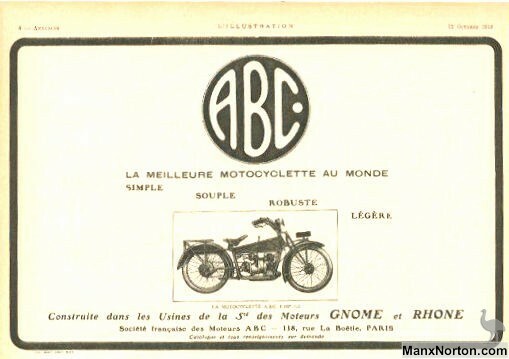 England, France and Germany built motorcycles branded "ABC". 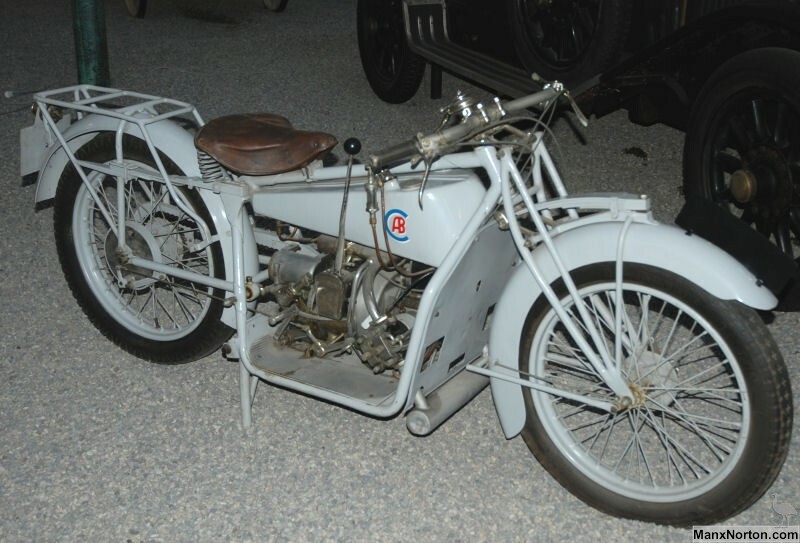 There were at least three British firms producing ABC motorcycles including machines designed by Granville Bradshaw. The best known were produced by Sopwith between 1919 and 1922 and although of quite advanced design proved unreliable and eventually caused the company's downfall. A derivation of the Sopwith machine was built under licence at a Gnome & Rhone factory in France with rather more success. The Paris-based company was part of the Gnome & Rhône Group and produced the ABC marque under licence from Sopwith. 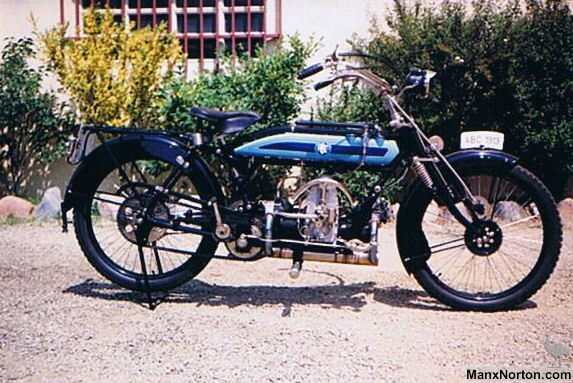 The French ABC employed different engine displacements of 398cc and 498 cc. The designer of this model was the Englishman Bartlett. Do you have any interest in a badge for a skootamota? Hope to find info re ABC motorcycles use of singles made by Indian. I am trying to find out how many scootamota's there are left as i have been left one by my father and i can't find to much about them. I seek 2 pistons, cylinders, cylinder heads complete with tumblers and stems for an 1919 ABC. I have just acquired an ABC motor cycle frame number 1038.I have been told it is the only in the world according to the ABC register in England, can you verify this fact and also the year it was made.Were they made with kick starts?Many thanks Harvey West. I am trying to find out any information on a 1915 ABC motorcycle I recently purchased. I believe by reading the manual about the footrests it is a model A.The frame no. Is 1038 engine no.895 I have had some info. From Juan R .Sague in Spain he could tell me that by the numbers that it is one of 3 known to be around ,he has one Bob Thomas in Isle of Man,has one and the one I have just bought.I would appreciate any info. You can pass on. How original the bike in picture is? Are those engine and frame numbers originally matching ones? Images of a Bradshaw ABC were included but could not be published for copyright reasons. Ed.